I can't imagine parenting daughters was never an easy task, and each generation may have at some point say that theirs is the hardest... They would probably be right. However, I think our generation's challenges are quite unique and unprecedented. Social media, internet, the fast pace... All perks I love, but they also amplify all our problems from competition, body image, self-confidence, media portrayal of women and girls make raising confident little girls that much harder. It is so important to build them up daily and prepare them to face a world design to break them down. 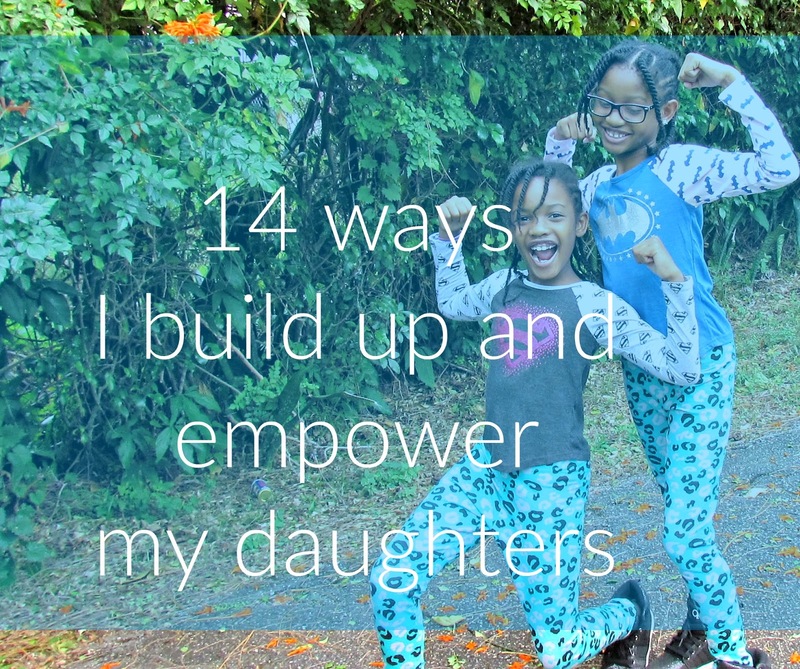 These a few ways I build and encourage my daughters using God's word. Identity - Teach them to know who they are! you are a child of God! You are enough! You are valuable! You are amazing! You are created for a specific purpose. You are special! you are not statistics! you are a woman of honesty, character, and integrity! you are above and not beneath. You are blessed in the city and bless in the field. No weapon form against you shall prosper. You are a winner, not a loser! You are a leader, not a follower! Repeat it enough time, hopefully, before I have to release them to the world they will believe it.